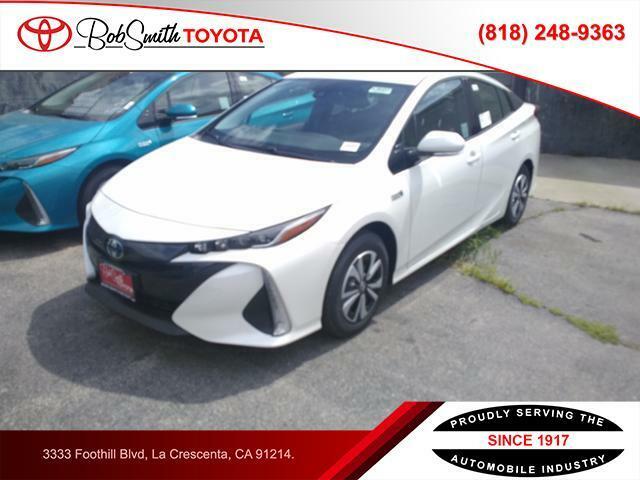 Are you looking to buy a new 2017 or 2018 Toyota car? 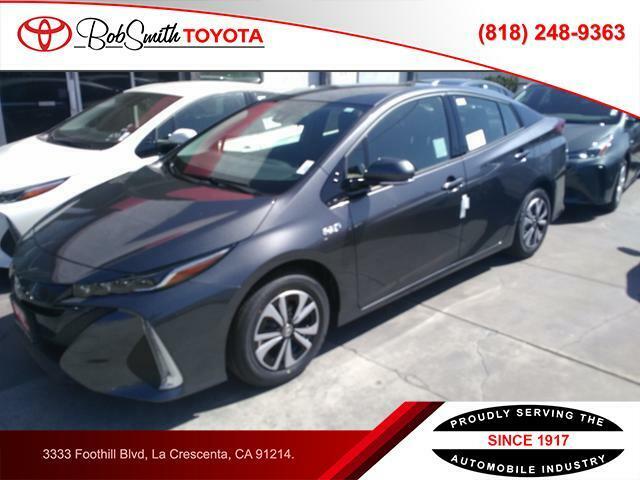 At Bob Smith Toyota , we carry all of your favorite Toyota models, like the 2018 Toyota C-HR, the 2018 Toyota Camry, and fuel efficient Toyota Prius models. No matter what kind of Toyota you desire, we have a new car to fit your lifestyle and budget. 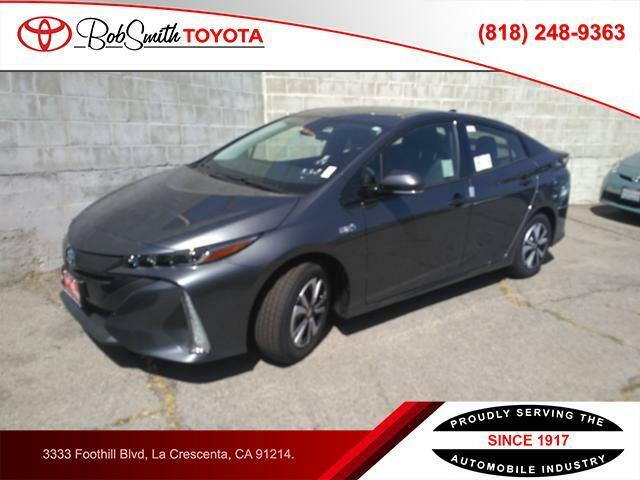 Browse through all of our new vehicles above to find your favorite, then stop by our Toyota dealership near La Crescenta, CA for a test drive! 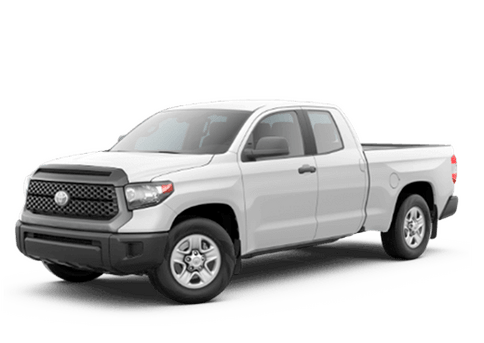 If you have any questions or would like to speak with a knowledgeable member of our sales staff, please call us at (800) 262-7684 or contact Bob Smith Toyota online. And don't forget to check out our new vehicle specials for the chance to save! We look forward to serving you!